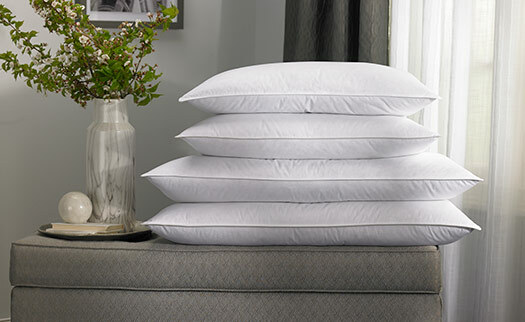 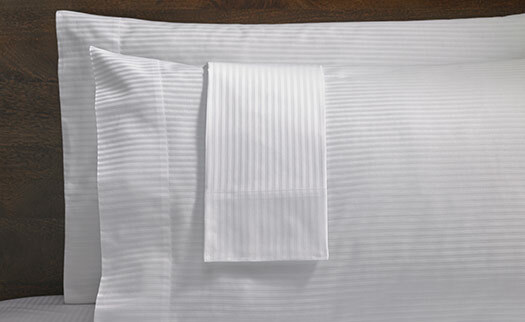 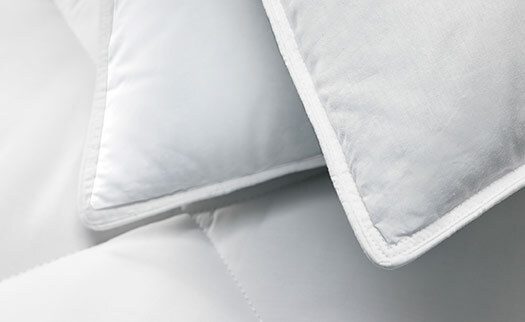 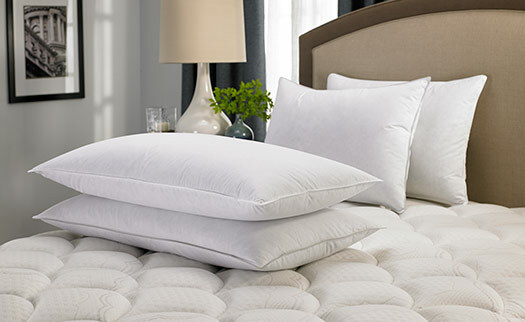 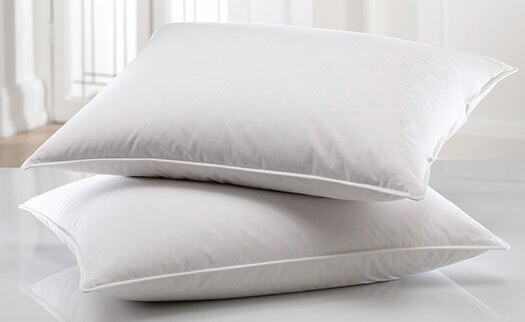 Feel refreshed with the Hilton Feather & Down Pillow. 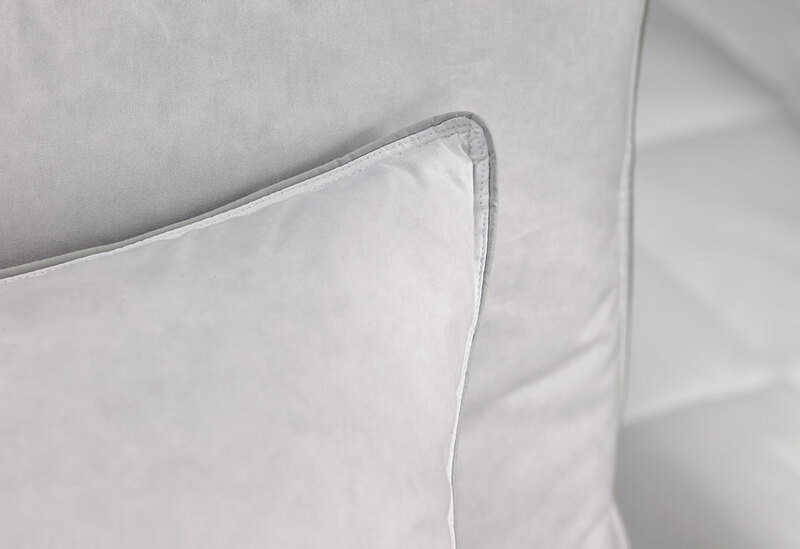 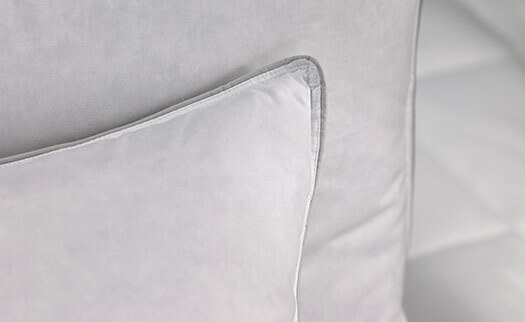 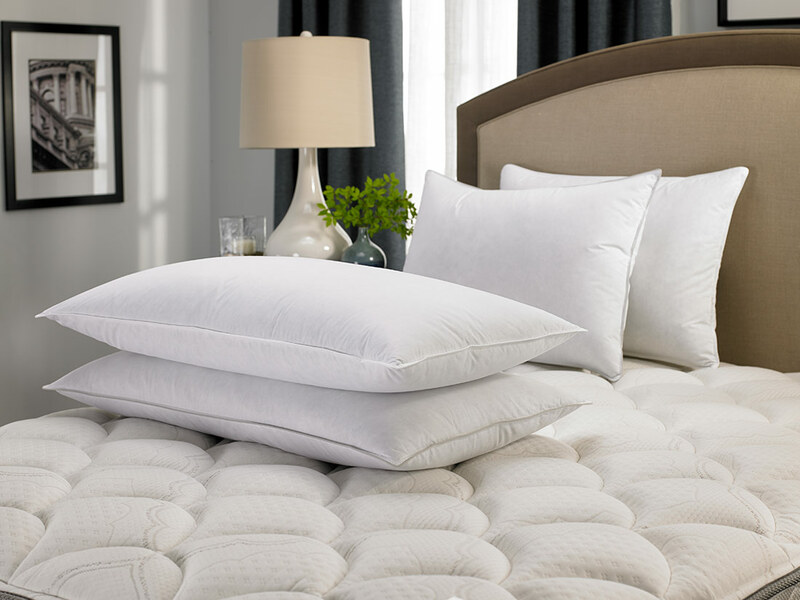 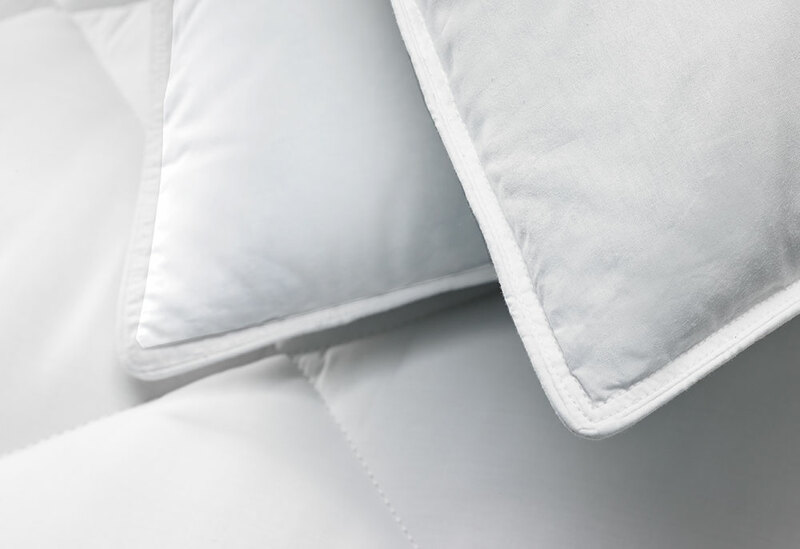 Our pillow offers the perfect combination of support and fluff through an inner chamber of feathers and outer layer of down. 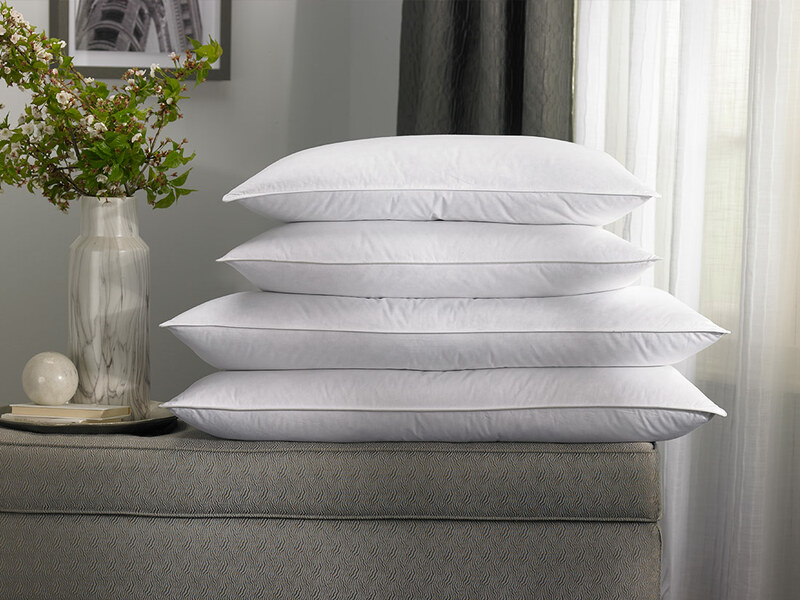 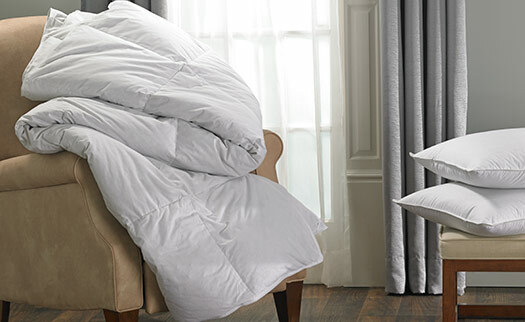 Make for less twisting and turning at night and more restful sleep with the Hilton feather & down pillow in two support styles, firm or soft.